EVO 2018 is in the books and that’s wrap for the world’s biggest fighting game tournament. There were moments that gave us all goosebumps, ones that made us stand up and scream, and ones that made us laugh. 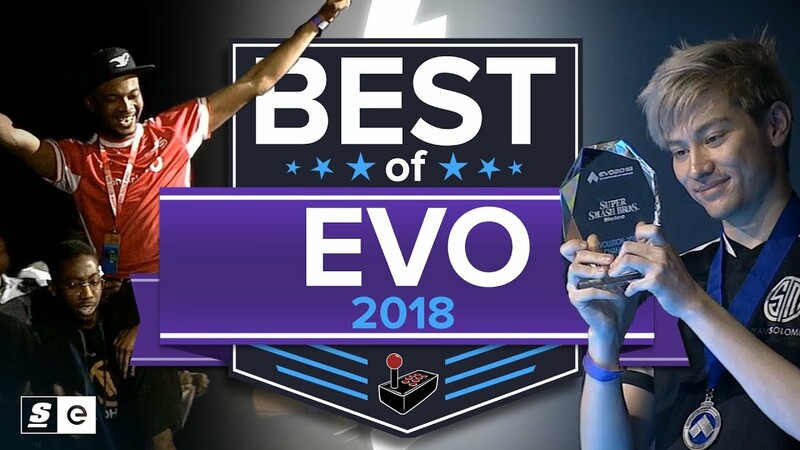 So from the insane pop-offs to the mind-melting improbable comebacks to the filthiest combos, here is the Best of EVO 2018.